Sweet and juicy mangoes have a long history of appreciation by humans. The first documented references to mangoes are in Hindu writings that date back to about 4000 B.C. The mango is considered sacred in some places because it is said that Buddha meditated under a mango tree. 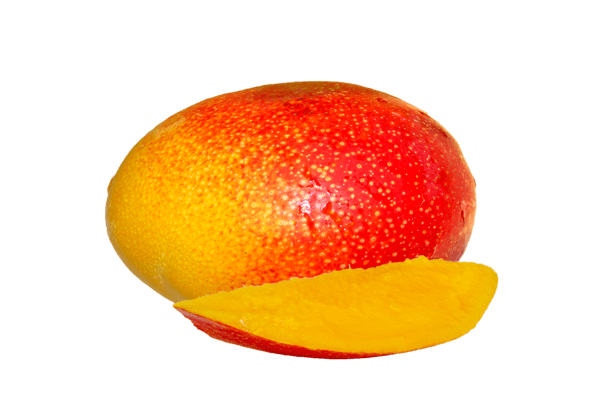 Requiring a warm climate, mango is primarily grown in equatorial regions including Mexico, Ecuador, Peru, Brazil, Guatemala, and Haiti. Commercial growing operations are not large scale in the United States, but that doesn’t stop Americans from eating some 3.42 pounds per person each year. Mangoes are sweet, tasty, and exotic. They are also quite nutritious. But eating a mango every day might not be the best choice, especially for people with certain conditions including diabetes and arthritis. We’ll break down the bad and the good of daily mango consumption so that you can make the best choice for you. Mangoes contain a compound called urushiol, an oil that is also found in poison ivy, poison oak, and poison sumac. People who are allergic are likely to get a skin rash around the mouth, similar to the red and itchy situation caused by contact with other urushiol-containing plants. The tricky thing about this reaction is that it may be delayed by as much as two days after eating mango. That can make it difficult to pinpoint the exact cause. But if you have been eating mangoes more than usual recently and have noticed a rash like contact dermatitis, definitely stop eating them and check in with your doctor.